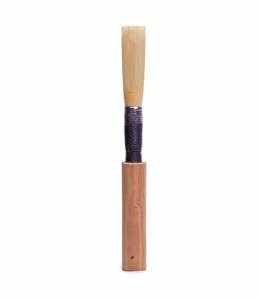 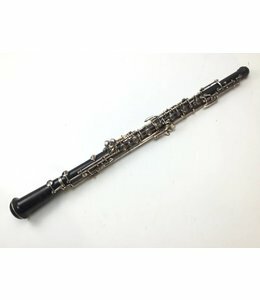 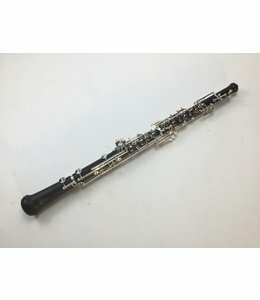 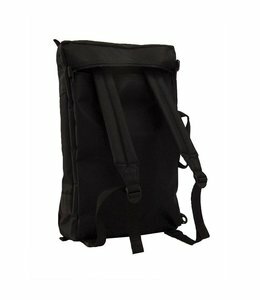 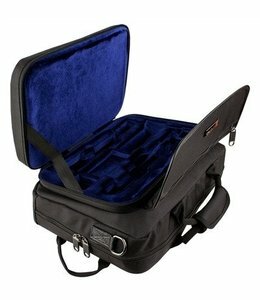 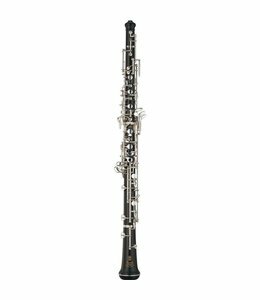 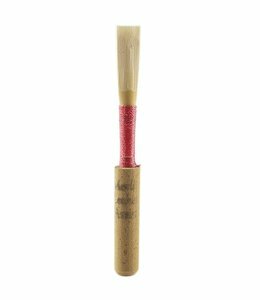 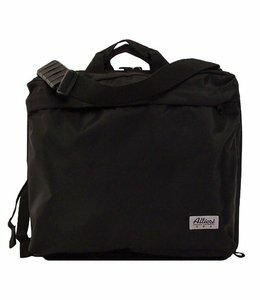 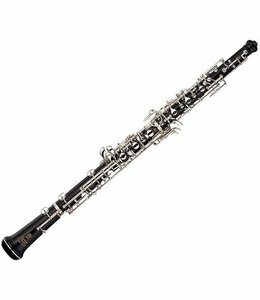 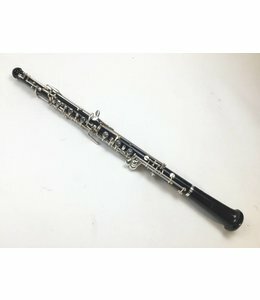 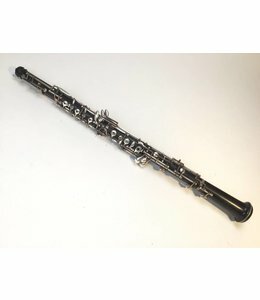 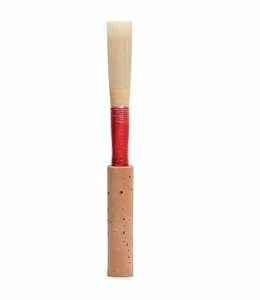 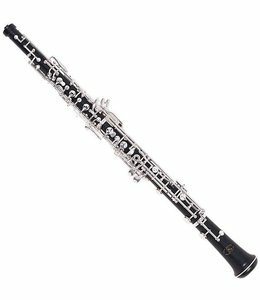 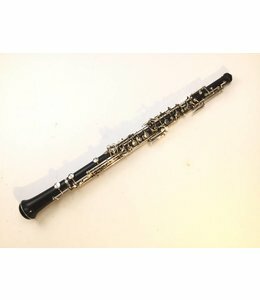 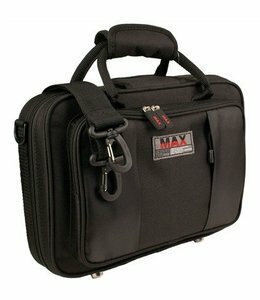 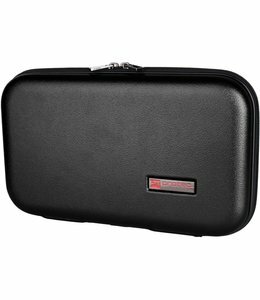 An advanced oboe at a student price! 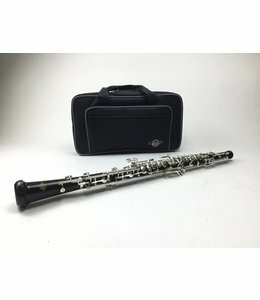 Demo Yamaha YOB-441 intermediate oboe. 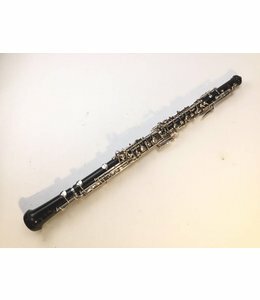 Shows signs of very slight wear due to in store test playing.